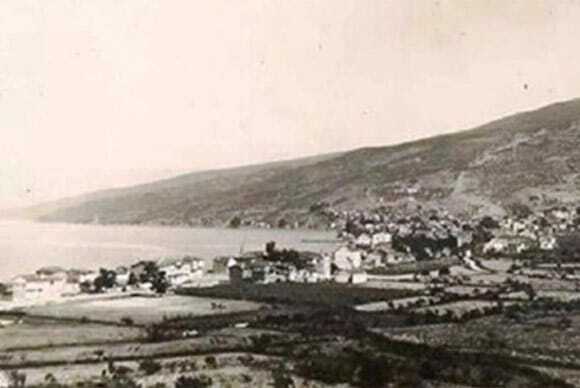 Ahmet Hamdi Ersoy was an olive trader, sending baskets of olives by boats and other vessels from his home in Gemlik to his brother, Osman Ersoy, in İstanbul. 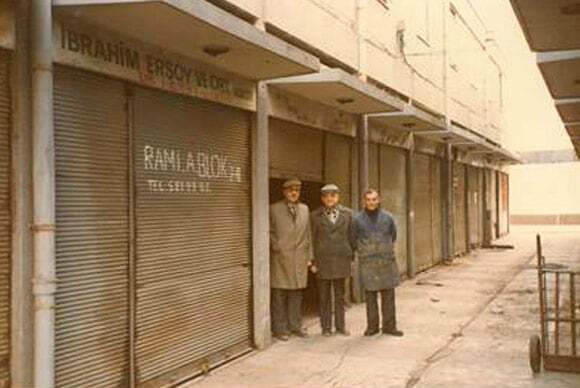 Ahmet Hamdi Ersoy sent his middle son İbrahim Ersoy to İstanbul to open one of İstanbul’s first olive shops. 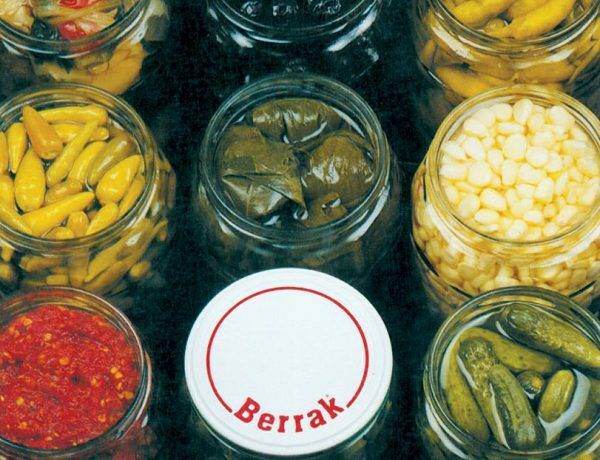 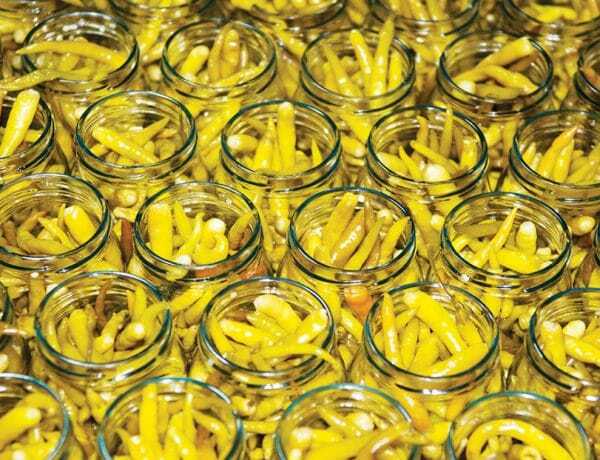 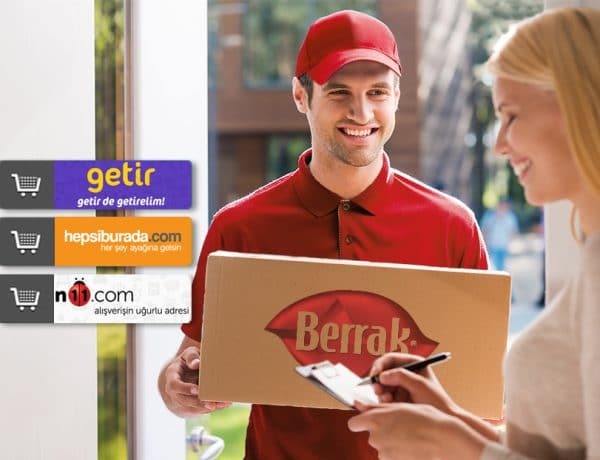 Discerning the need in the pickle market, the Ersoy and Tüfekçioğlu families bought two thousand square meters in Gedelek Village in the Orhangazi District of Bursa, and founded the Zey-Tur-San company. 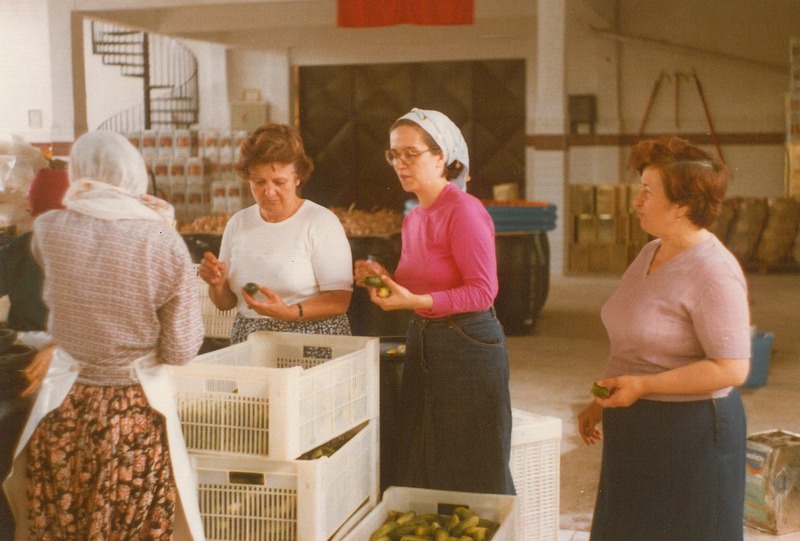 Zey-Tur-San produced the first pasteurized pickles in the country of Turkey. 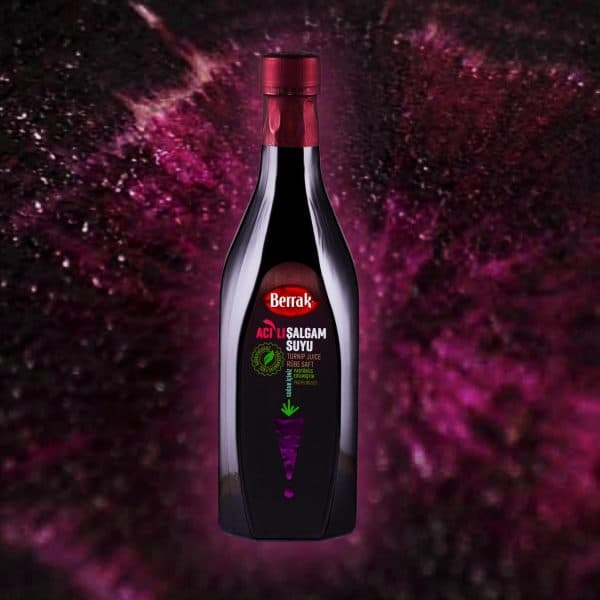 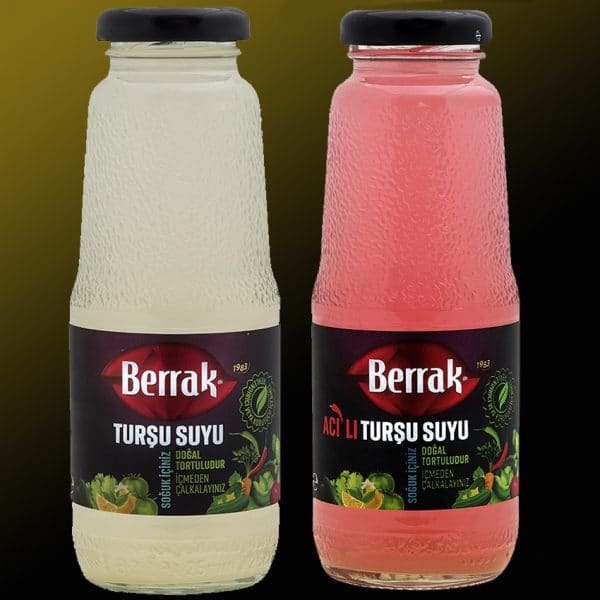 Zey-Tur-San started producing under the Berrak brand. 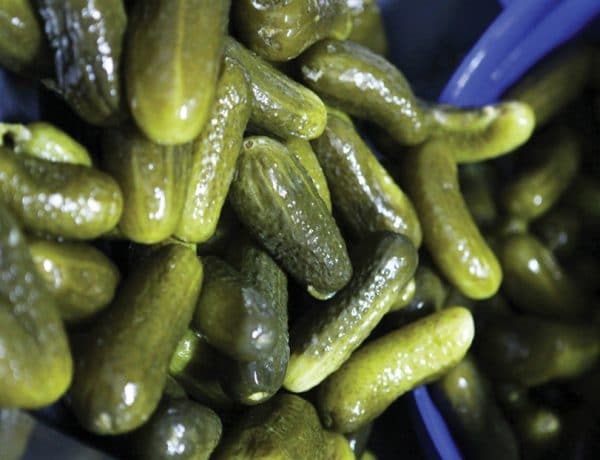 In the same year, Zey-Tur-San shipped the first pasteurized pickle, as an export of Turkey to Germany. 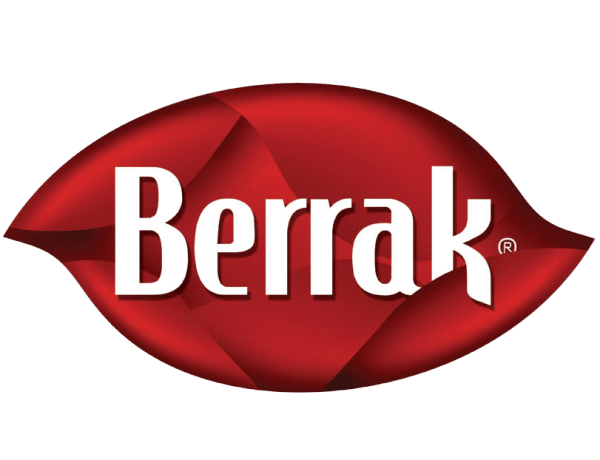 Zey-Tur-San renewed the logo for Berrak brand. 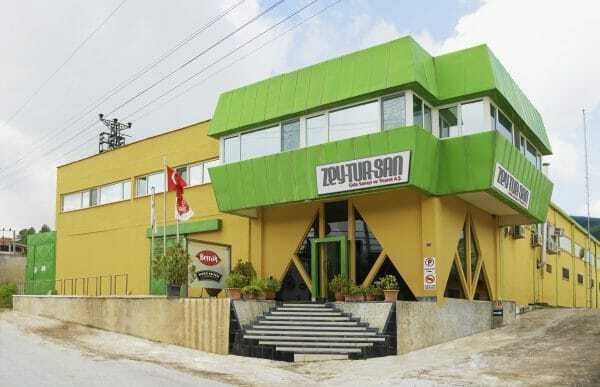 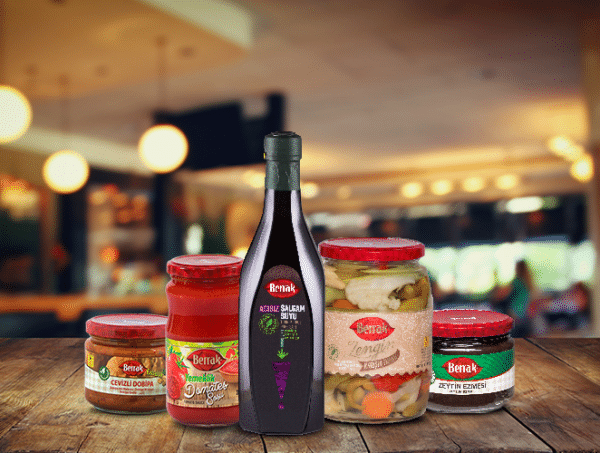 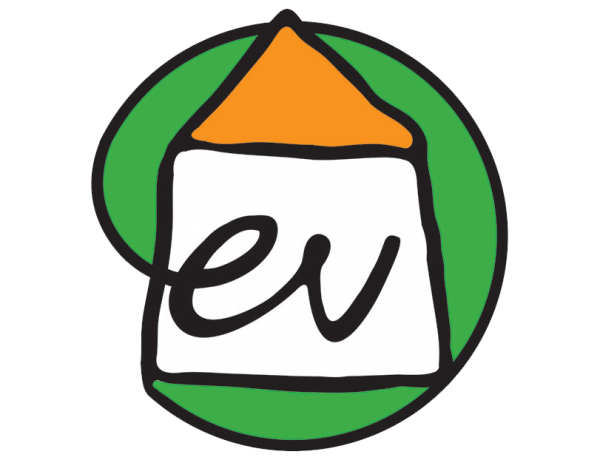 Zey-Tur-San partnered with Poupon Reitzel Industries Holding (P.R.I.Group) Reitzel, Switzerland’s 100-year-old pickle, vinegar, and mustard company. 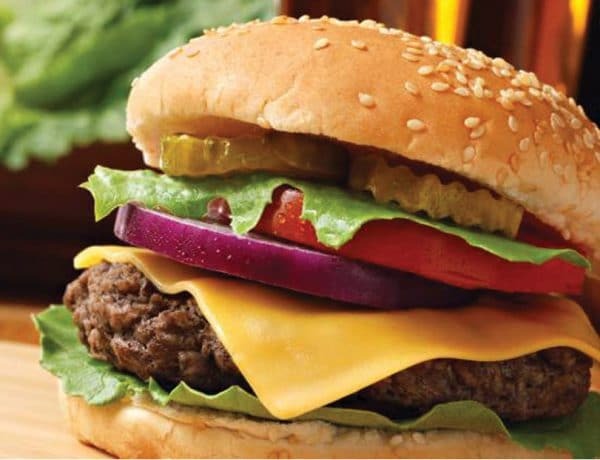 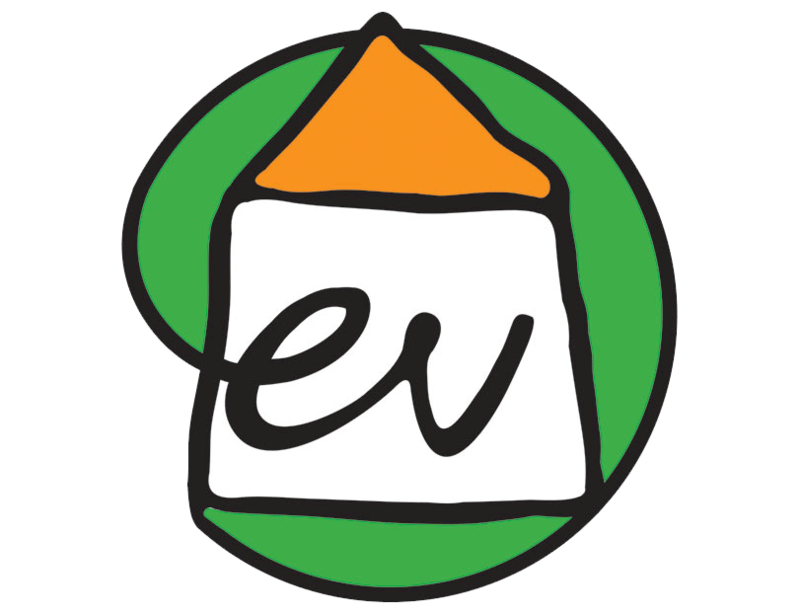 Zey-Tur-San started customized productions by making agreements with world famous fast food chains.